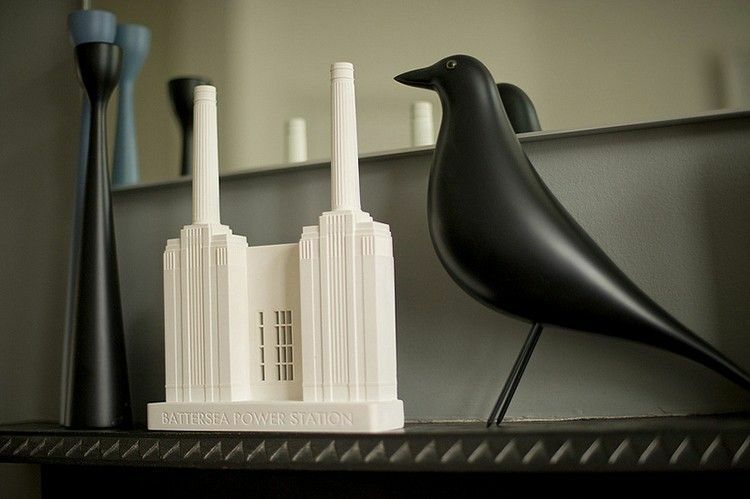 Give a unique gift with a difference this Christmas, with a handcrafted model by Chisel & Mouse. It’s the ultimate way to collect landmarks from around London, with these intricate, iconic buildings. This miniature pieces of architectural heaven include Art Deco masterpieces like the Hoover Building (£129) and Battersea Power Station (£99); British Heritage classics like Buckingham Palace (£99) and Bodiam Castle (£99); and famous facades from across the pond like the Empire State Building (£129) and the Guggenheim (£99). The pieces can take weeks to create, from the concept to the “master” mold, then more than an hour to produce the finished piece. Made of strong plaster which has a reassuring weight and a smooth, cool finish, the eye-catching models make fabulous bookends and stylish ornaments. They are the perfect gift for those who appreciate art, design and beautiful things.